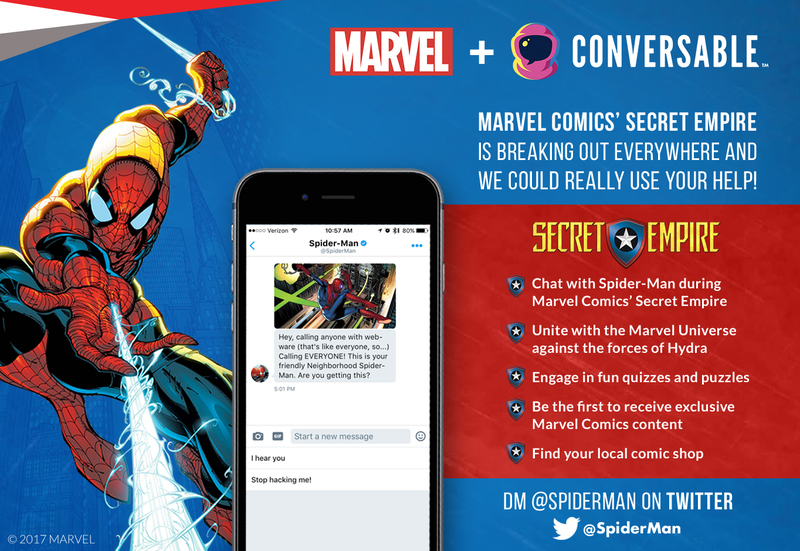 New York, NY—April 20, 2017— Today, Marvel is excited to announce, an all-new way to interact directly with the Marvel Universe, with Marvel’s first chatbot. 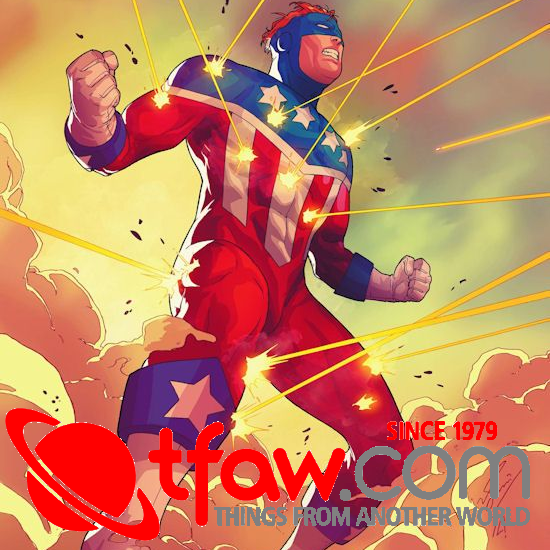 Timed with the release of Marvel Comics’ SECRET EMPIRE fans will have the ability to directly chat with some of their favorite Marvel Super Heroes and be a part of the Marvel Universe through Facebook Messenger and Twitter DM. 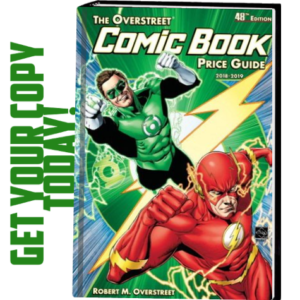 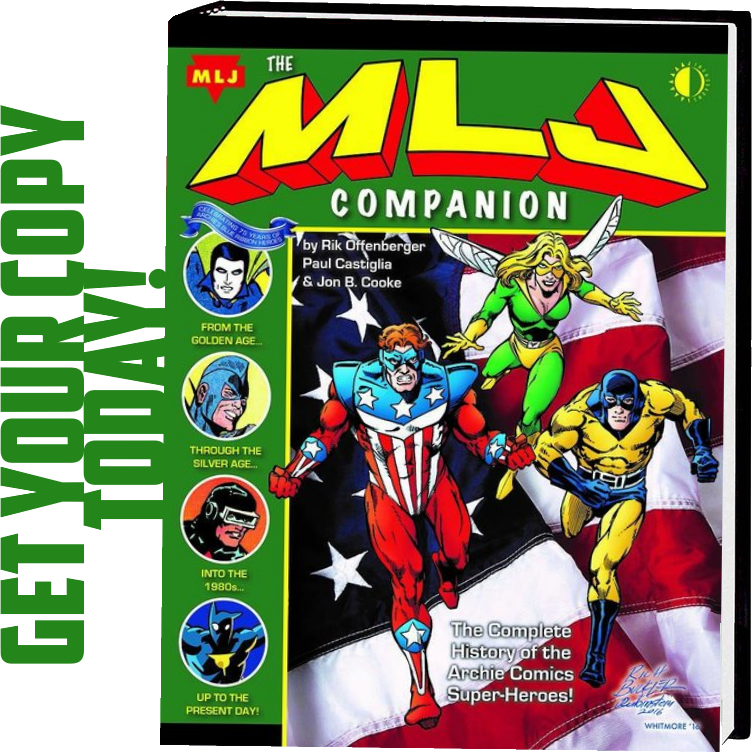 Powered by Conversable, this new chatbot experience presents a bold and exciting new way for fans to interact with some of Marvel’s most popular heroes who are directly in the throes of Marvel Comics’ SECRET EMPIRE!